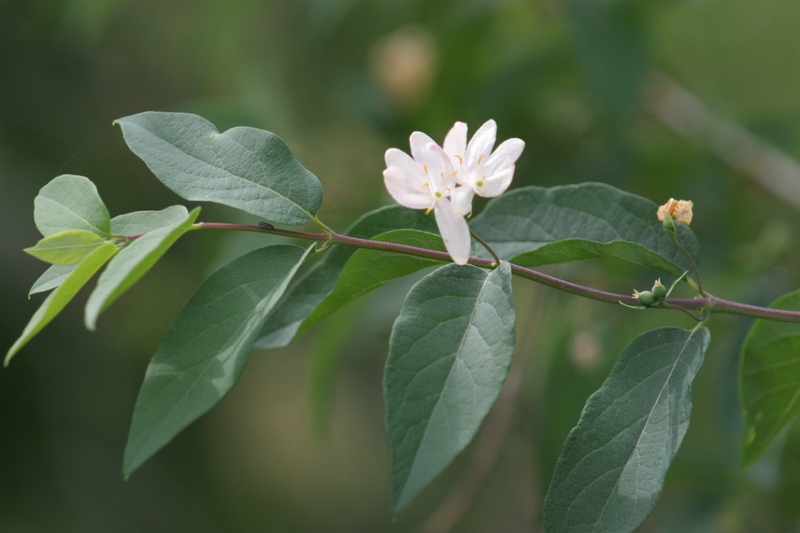 Tatarian honeysuckle (Lonicera tatarica): growing, planting, caring. 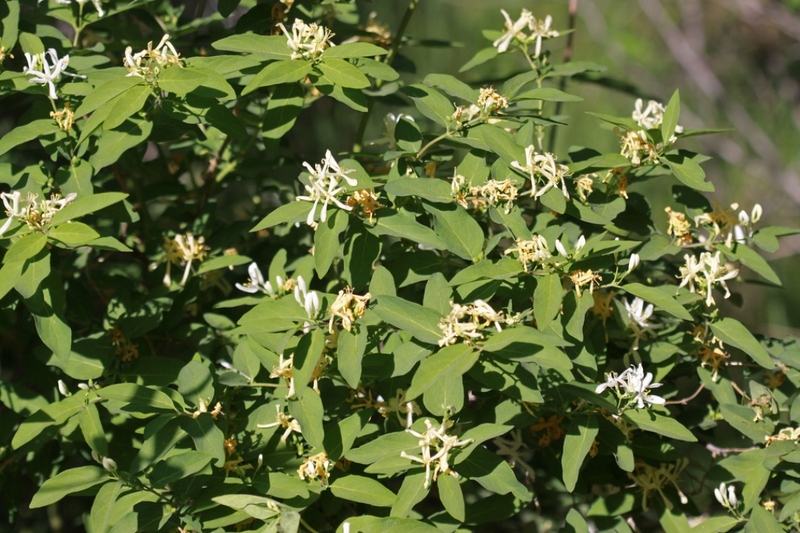 A Siberian honeysuckle with a shrubby habit. 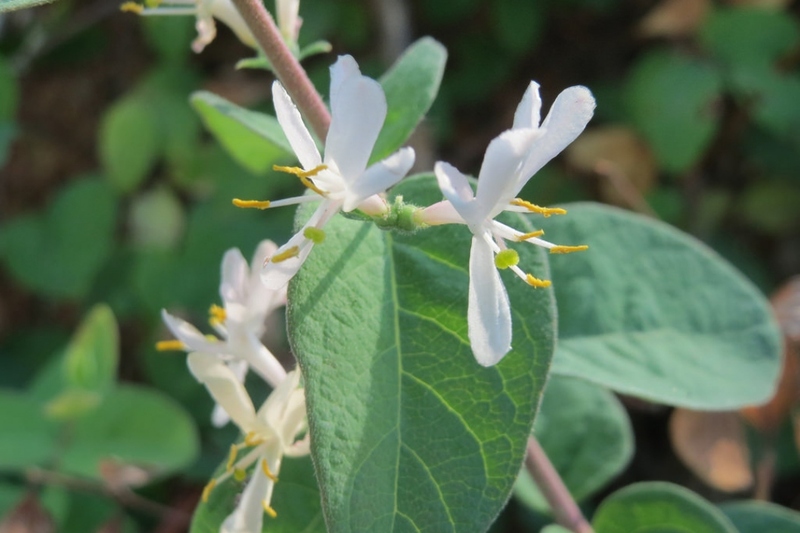 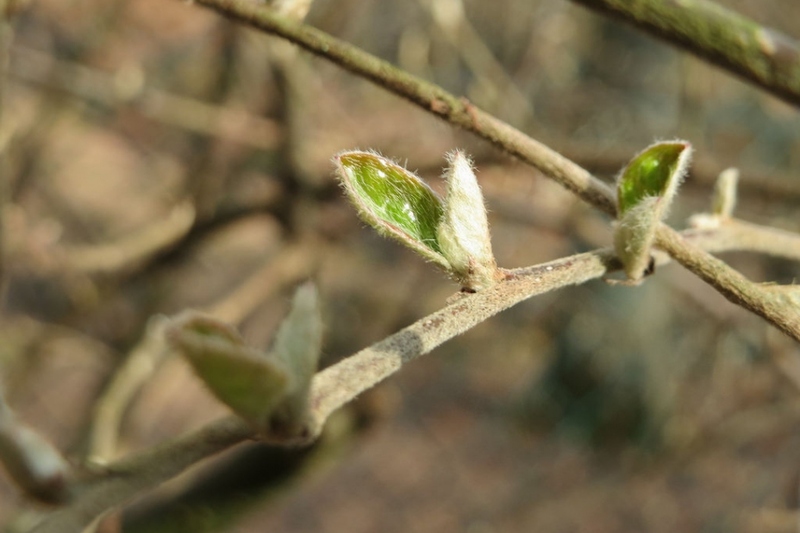 Full description for Lonicera tatarica not yet available.